Home Drinks Tinley Beverage Corporate Presentation Deck. Studying now, a potential client. 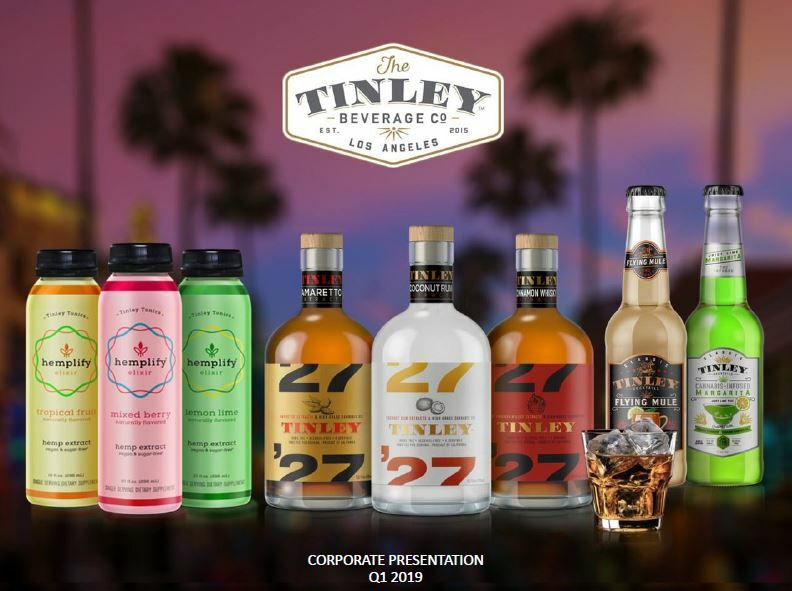 While numerous companies are touting CBD or Hemp infused beverages, Tinley is the only publicly traded company we know of that is launching a THC infused beverage (alcohol-free). Study while we study and remember, sometimes it’s good to be early! 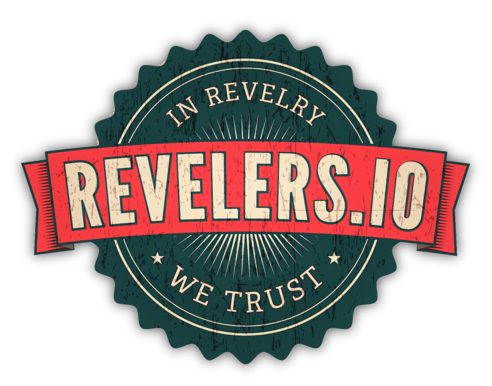 Previous articleCrop Infrastructure Corp (CRXPF) Updates Two Nevada Properties. Next articleMarijuana Stock Review Newsletter.